The Inhance data market provides instant access to exposure comparison data and hundreds of hazard data layers. Inhance provides access to a comprehensive Data Market with a diverse set of exposure comparison datasets and more than 200 hazard layers. We have sourced hazard data that covers a range of perils to provide you with a thorough view of your risks. 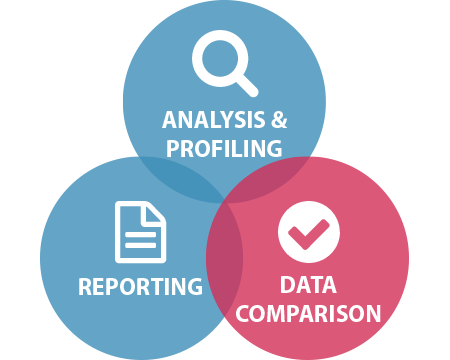 Our exposure comparison datasets provide building attributes and replacement cost valuations to allow cross validation of your key risks and augmentation of inappropriate, missing or erroneous fields. We have taken the hard work out of accessing these data for you. Several datasets are provided free of charge in Inhance, with others available with transactional pricing - therefore you only pay for the datasets you need. Premium users can enjoy annual licensing of data packs, giving unlimited access to the layers. We have negotiated favourable rates for accessing data in Inhance. Our tiered pricing model provides volume discounts for many hazard datasets. Additional discounts for exposure comparison data are included for users on our Pro and Premium plans (compare plans). What types of hazard layers are available in Inhance?